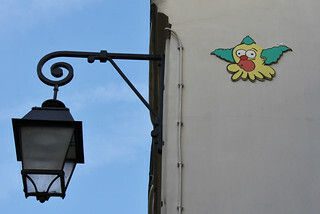 The Echinoblog: Paris! The city of lights? Or the city of the Octopus? Paris! The city of lights? Or the city of the Octopus? October 26, 2013. UPDATED with more! PARIS! I've just arrived and hard at work with my colleagues at the Museum national d'Histoire naturelle! But this week has been crazy. Wi-fi down, taking care of last minute projects and so forth on top of travel and jet lag. 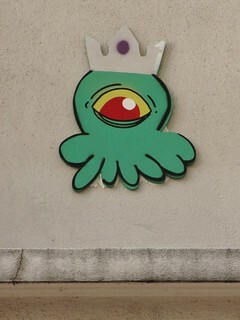 So this week the blog is about a curious set of street art I've seen. 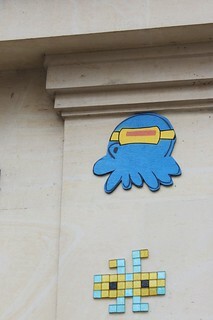 OCTOPUSES all around Paris! here is an OUTSTANDING page with MANY others! 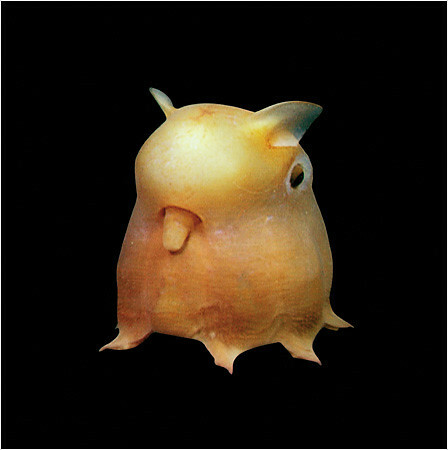 Check out Gz'Up's Flickr stream showing his MANY octopus designs! The old Japanese superhero Spectreman! and extra bonus! 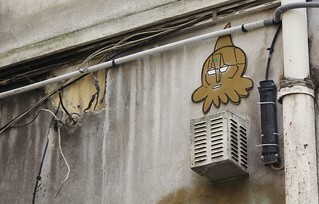 GIANT CEPHALOPOD mounted on a Paris building wall! Some Halloween fun next week!